Air bags save thousands of lives every year in automobile and truck crashes. 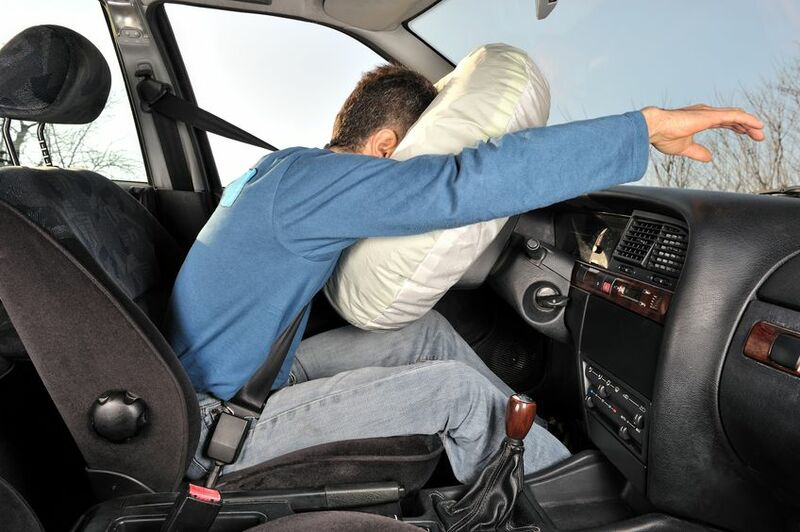 The air bag system is designed to deploy itself upon a significant impact, thus protecting both the driver and passenger from life threatening injuries. However, although the air bag system is seen as a lifesaver for many, for some, failure of the air bag system is more of an expensive nuisance. Air bag system repair is not exactly cheap, especially if there is a default with your system or your air bag deploys itself in a minor accident or when you bump into a curb. This has happened to many people, and has lead to questions about whether or not they should have their air bag systems deactivated.